If you prefer a one to one private dance tuition lessons these are held in Stroud, Gloucestershire by appointment only. 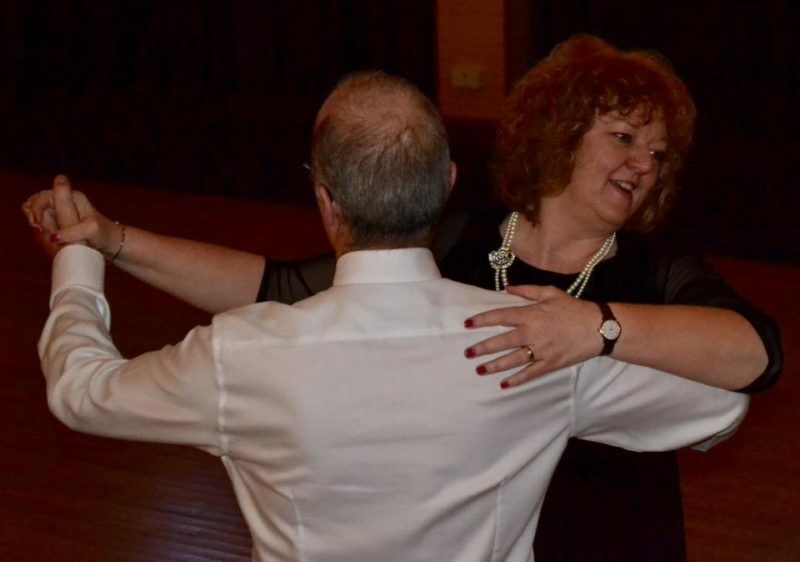 Our private dance tuition are in half hour or one hour time slots during the evening only at Stroud. Other dates are occasionally available. Please contact us to make an appointment and discuss your requirements. This can be tailored to suit whatever you need. You can learn to dance on a one to one basis for your First Wedding Dance, or if you have no previous dance experience. Perhaps you are going on a cruise, or to improve your dancing generally in all the ballroom dances Waltz,Ouickstep,Social Foxtrot,Slow Foxtrot,Tango and latin dances Cha Cha Cha,Rumba,Jive,and Samba.